Born 18 November 1921, Glasgow, Scotland. William Mulligan (1921-2017) was the University's first Professor of Veterinary Physiology, 1963 to 1986. 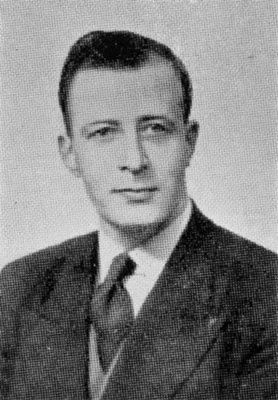 He was Dean of the Faculty of Veterinary Medicine, 1977 to 1980 and Vice-Principal, 1980 to 1983. 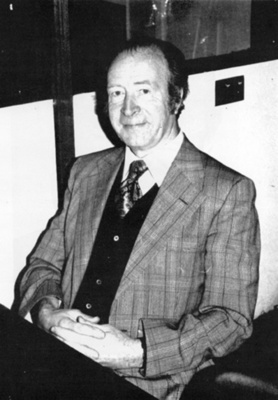 Born in Glasgow, Mulligan graduated with first class honours in Chemistry from Queen's University, Belfast, in 1943. 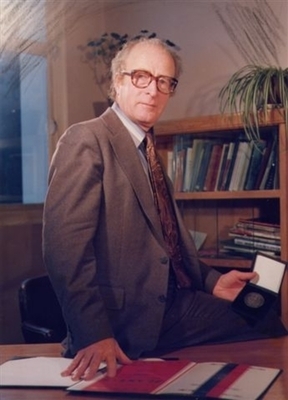 He spent two years as an assistant at Queen's and then moved to St Bartholomew's Medical College in London where he became interested in the biochemical aspects of immunology. 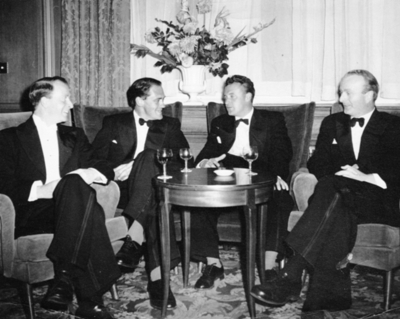 He was awarded a PhD by the University of London in 1950. Mulligan came to the University in 1951 as Senior Lecturer in Veterinary Biochemistry, and worked on a project which developed a method for the immunisation against certain worms by vaccines gained from irradiated larvae. He has made numerous contributions to scientific journals on immunology and the use of radiation and radioisotopes in animal science.